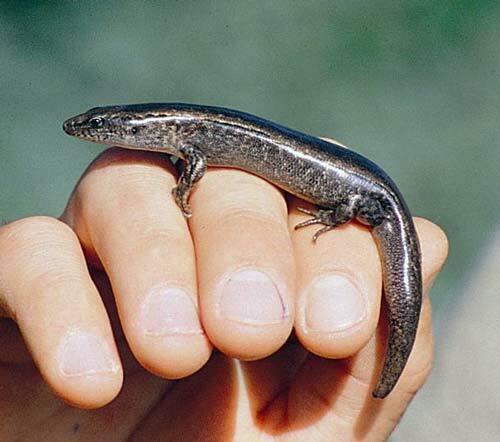 The Lord Howe Island skink (Oligosoma lichenigera) is found only on Norfolk Island, Lord Howe Island (where it is uncommon), and small islands offshore of Lord Howe Island. Other species of the genus Oligosoma can be found in New Zealand. Although Norfolk and Lord Howe islands are Australian territories, their plants and animals are closely related to many species native to New Zealand.